Temple Beth Israel maintains a Jewish cemetery on the outskirts of Altoona, PA. Mt. Sinai Cemetery has been used by the Jews of Altoona since 1873. For burial questions regarding Mt. 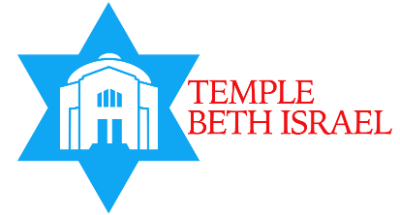 Sinai Cemetery, please contact the Temple Office.